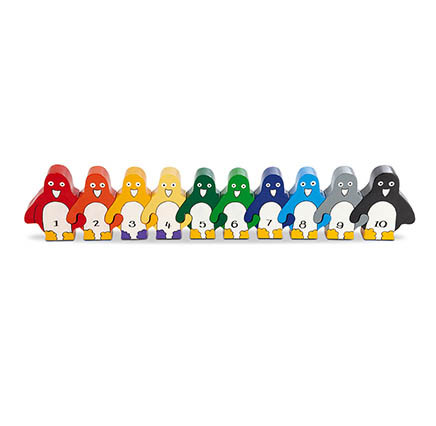 SKU: 570570. 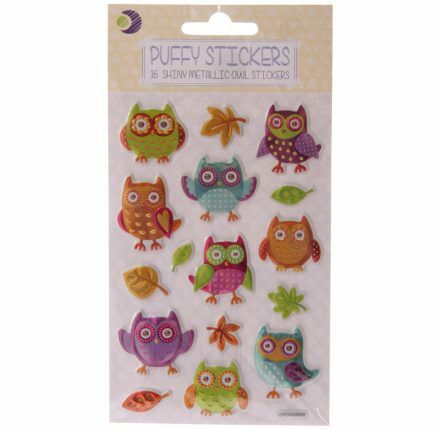 Categories: Sale, Birds, Craft Pegs, Gifts under .. £2.50, Owl, Stationery. 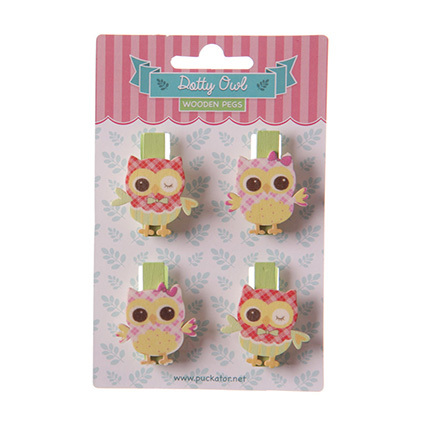 Tags: card making, craft, craft pegs, crafts, kawaii, owl, plaid.